What was it like for the Israelites to gather around the campfire and tell stories about the God of Abraham, Isaac, and Jacob? Fourteen of our middle-schoolers, engaged in Confirmation Class, are getting a taste of that experience. Every week, our Confirmands gather in a circle around a makeshift “campfire” in the Sanctuary to listen and tell the stories of Scripture. They’ve journeyed from the Creation story, to exodus, to exile, and as the story progresses, they now await Jesus’ entry into the mix. 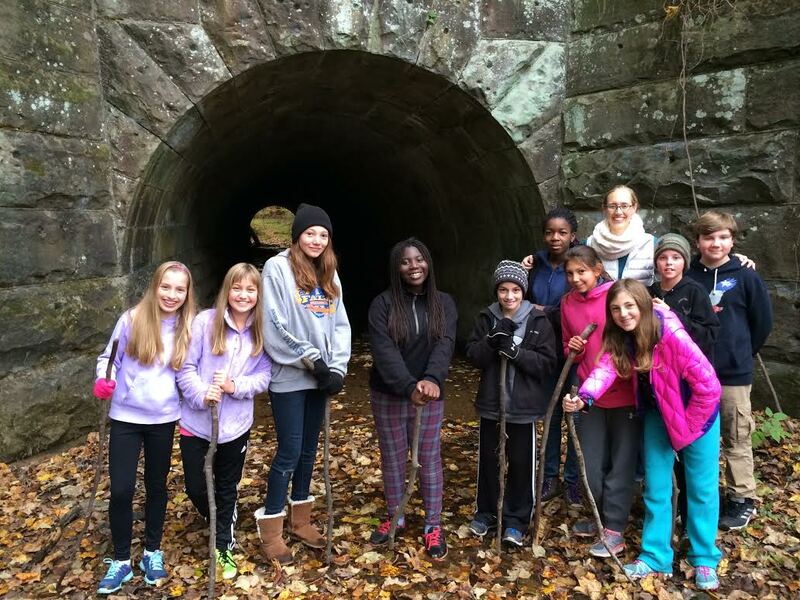 A few weekends ago, our Confirmands gathered for their first Fall Retreat, a weekend of camping at the foot of Sugarloaf mountain. Our makeshift campfire was replaced by a real campfire, as we told the story of Moses receiving the ten commandments. There was time for worship, meals around the table, hiking, and growing in Christian love. Please hold our Confirmands in prayer as they journey through the Bible and find themselves in Scripture’s story.